The XIC, Xabia International College collaborates with ATF for the educational development of the athletes of the Ferrer Tennis Academy. 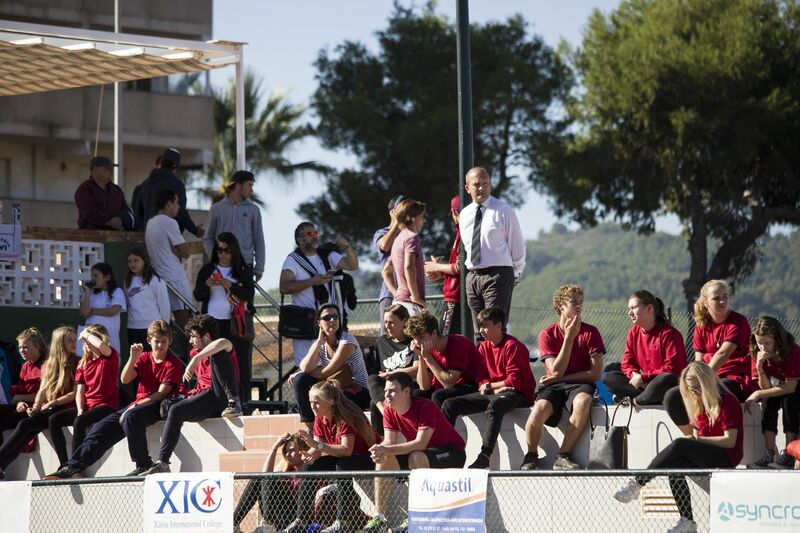 The British School of Xabia has designed an ideal system for those students who wish to study in combination with the demanding world of elite athletes. 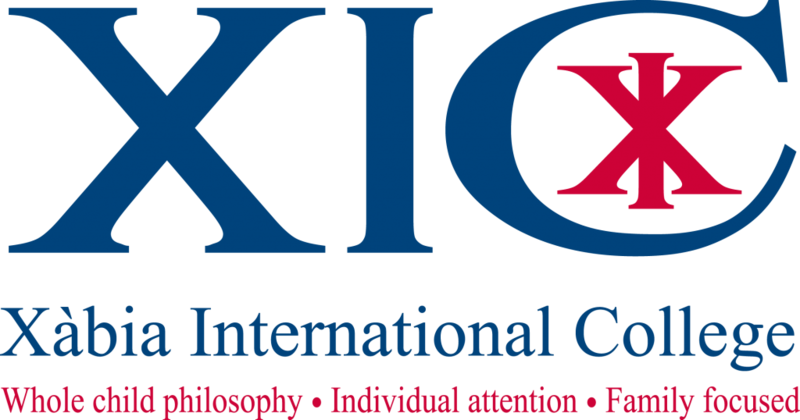 That is why the XIC is very committed to the sport and training of tennis players and athletes in general and thus complete their mandatory studies with maximum performance and guarantees of success. A clear example of the effectiveness of the system is that our tennis players already enjoy the program of studies led by Fiona Phillips as tutor of the high performance tennis group since 2017 and their students / athletes whom attend daily homework, exams and studies despite being out of town or country to attend professional tennis tournaments both nationally and internationally. High school officials Fiona Phillips, Gaynor Laporte and Secondary School Principal Mike Mills have received the T-shirt signed by David Ferrer as thanks for their invaluable support and commitment to develop the program adapted for students who struggle for a sports career or even opt to get scholarships in US universities, as several ATF players have previously achieved.